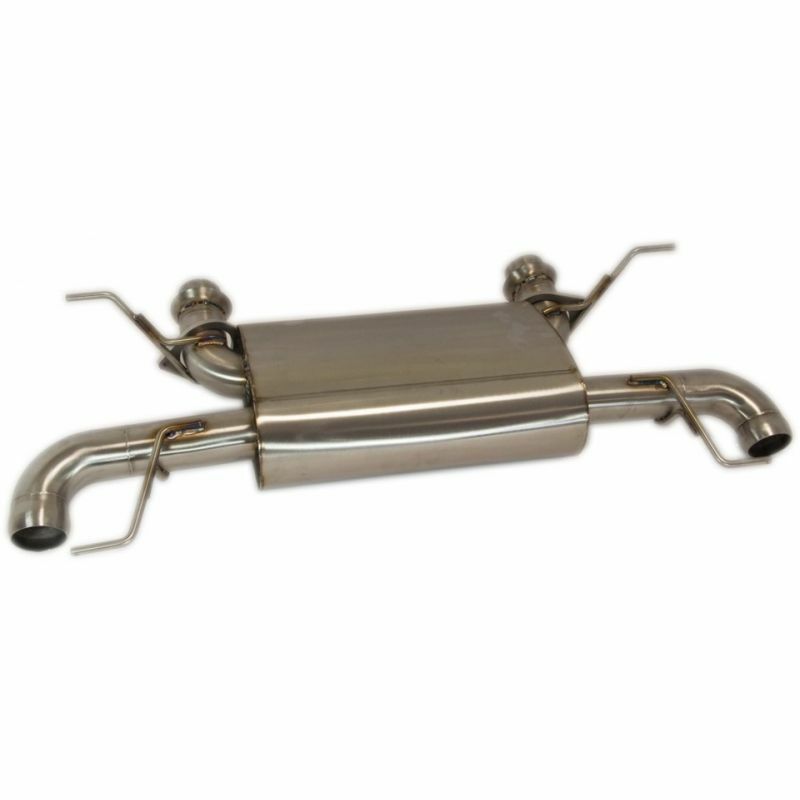 The ultimate V12 Vanquish Exhaust Rear Section, compatible with OE tails. 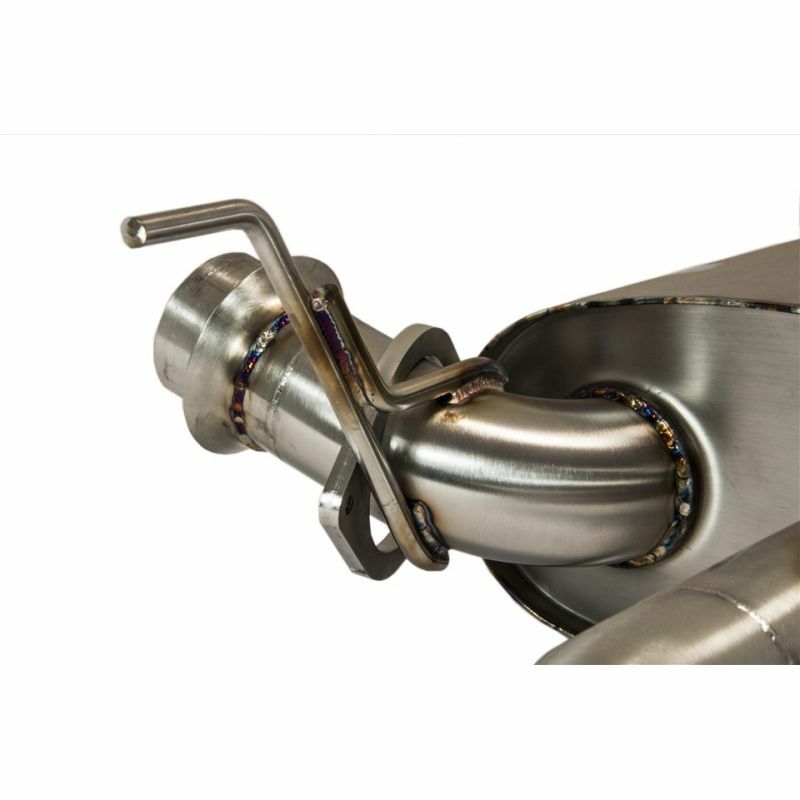 Beautifully crafted in the UK from 304 grade stainless steel, this exhaust weighs just 9.7 KG; the 18KG weight reduction from OE improves braking, handling and acceleration. 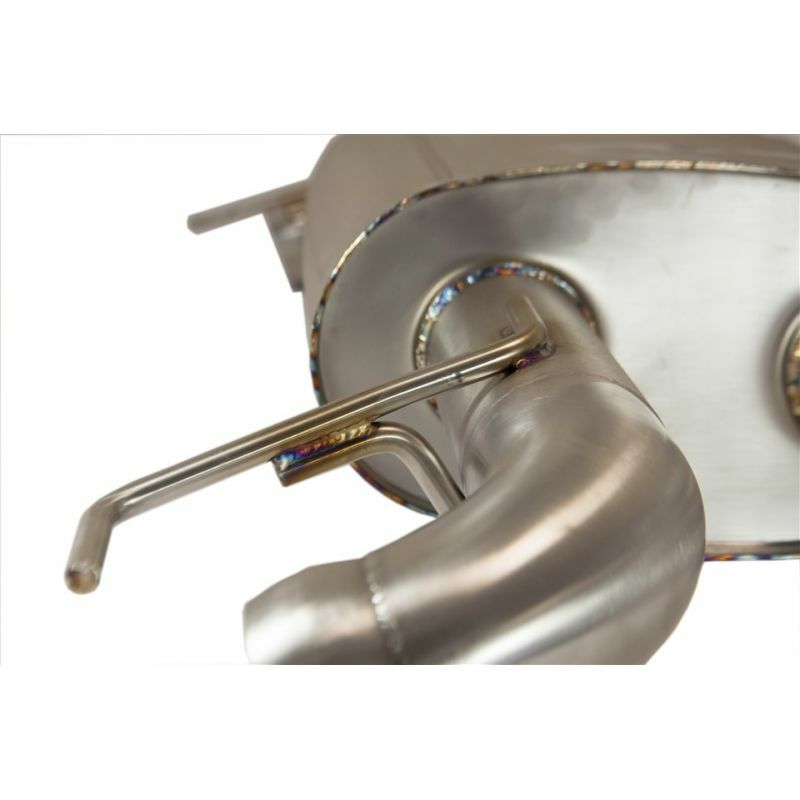 Fully mandrel bent and backed by a lifetime guarantee. This part is resonance & drone free and is made to order, with an approximate lead time of one week. 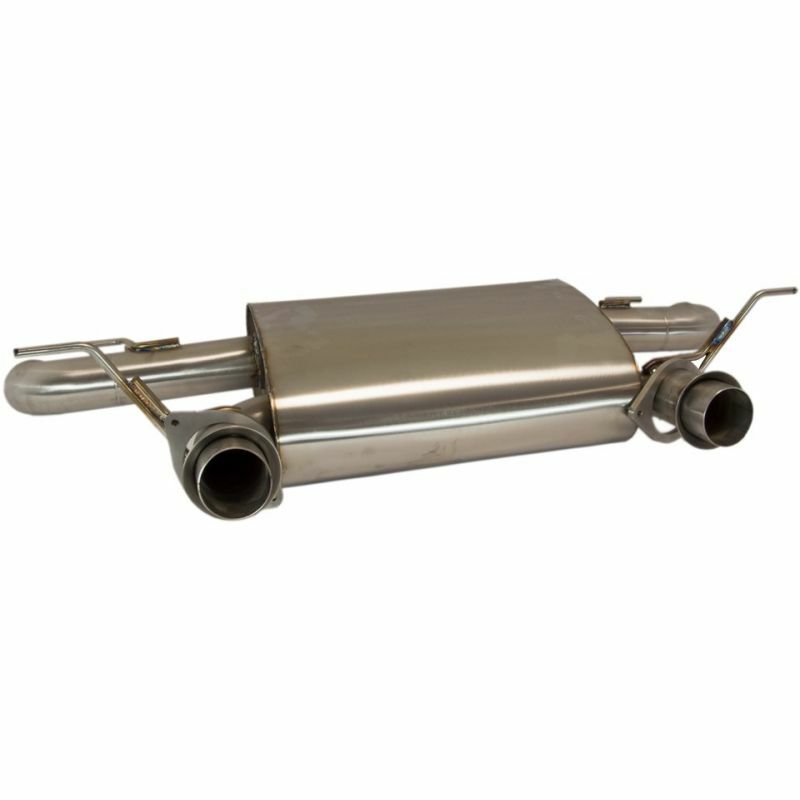 The system is configured using an internal X-Pipe which helps make the exhaust flow freer.